The Bacolod City Regional Trial Court-Branch 44 yesterday rescheduled the hearing on the temporary restraining order being sought by Bacolod City mayoral candidate, former Bacolod City Councilor Jocelle Batapa-Sigue; candidate for Bacolod City vice mayor, former Vice Mayor Jude Thaddeus Sayson; and businessman Antonio Wong against the P1.7 billion loan the city government plans to borrow from the Development Bank of the Philippines (DBP). Bacolod City Councilor Wilson Gamboa, Jr. yesterday said the court postponed the hearing as the contending party, led by Bacolod City Legal Office head, Atty. Joselito Bayatan, raised additional issues and were given five days to submit their motion. “Hopefully the hearing will be held next week,” Gamboa said. Bacolod City Vice Mayor El Cid Familiaran, meanwhile, said the hearing was moved to March 6 and will be presided over by Judge Ana Celeste Bernad. Last month, legal counsel for the group bringing forth the restraining order, Atty. Cesar Beloria, Jr., explained the civil case concerns city officials who pushed for the loan before the Sangguniang Panlungsod and officials from the DBP. 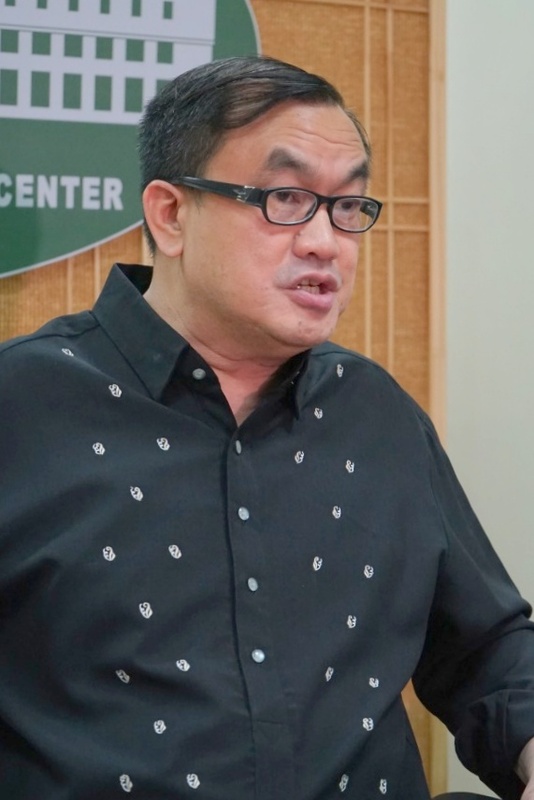 He explained, during the hearings conducted in November of last year pertaining to the loan, only a select group of individuals were invited to attend, namely city department heads, city employees, and barangay officials said to be political allies of Bacolod City Mayor Evelio Leonardia. 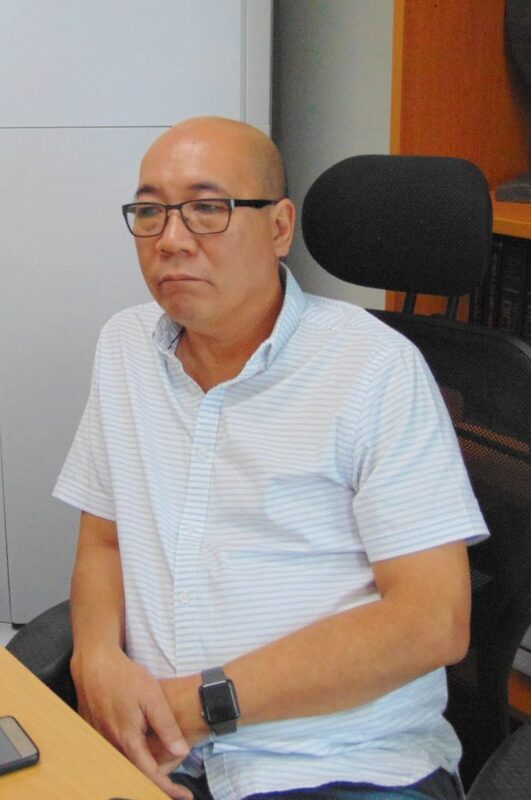 Beloria further stressed, following the said hearing, the proposal for the loan was then railroaded, claiming Leonardia received a letter from DBP informing him the loan was already approved.